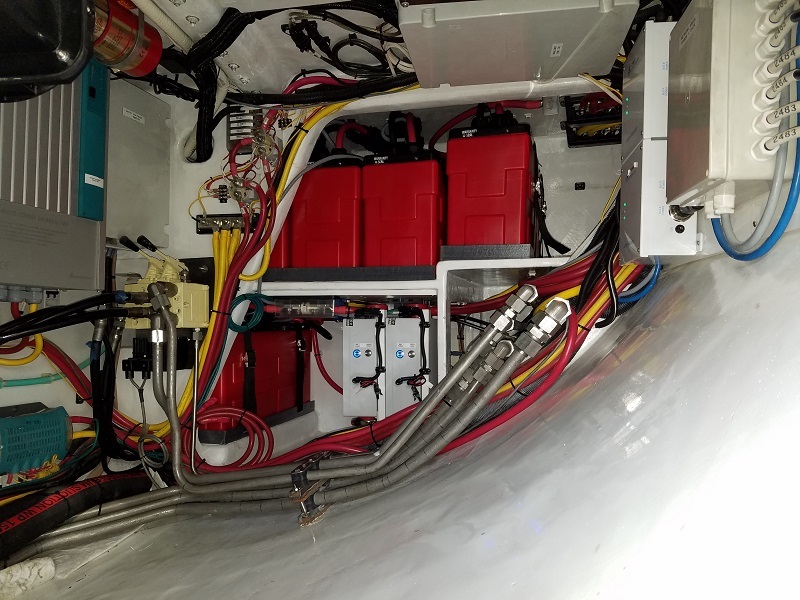 Developed by Bruce Schwab (renowned solo ocean racer, lithium battery expert, and America’s first Vendee Globe finisher) together with US battery mfg. Lithionics Battery, the OPE-Li3 marine lithium battery system is the safest lithium system available anywhere. 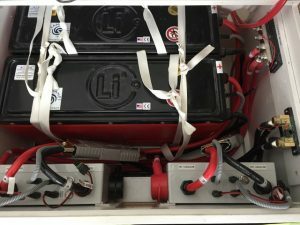 For many marine electrical propulsion, RV, & home applications, it may not be necessary to have the full protection of the OPE-Li3 Dual Channel BMS. In some cases we would recommend a Lithionics system with an Internal NeverDie Single-Channel BMS. Contact us to find out the best battery system for your application or for prices. 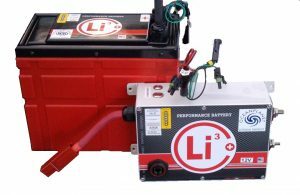 Available in 35Ah & 75Ah, these batteries are designed for engine starting but can also be used as a deep cycle battery. 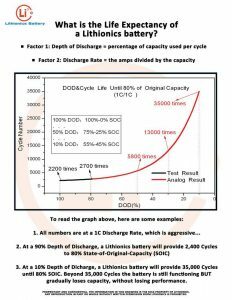 Watch a video about Lithionics to learn why you should choose Lithionics for your lithium upgrade. 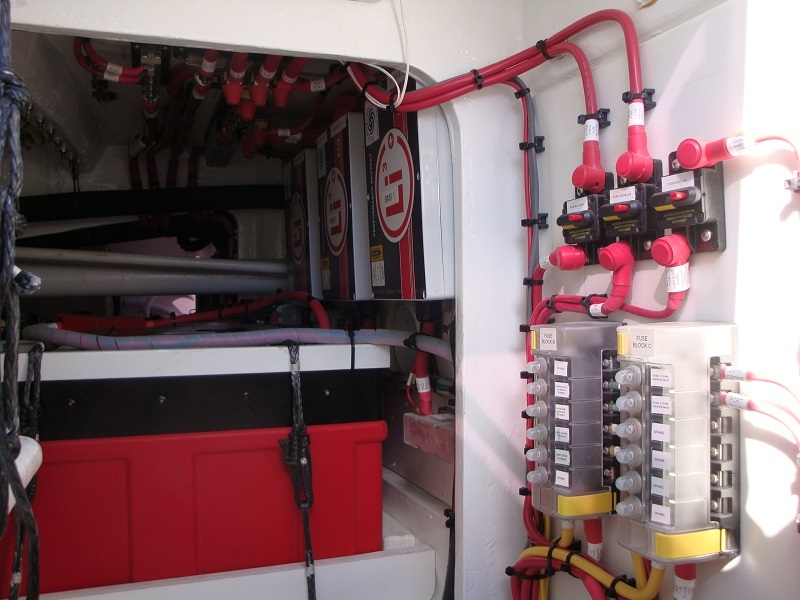 Systems are available in 12V, 24V, 48V, & 51V banks and up to 600Ah @ 12V. For a detailed explanation of what makes the OPE-Li3 BMS unique and how it works, take a look at the OPE-Li3 BMS Overview . Page 2 of this document has a helpful flow chart explaining the different levels of protection of the BMS. 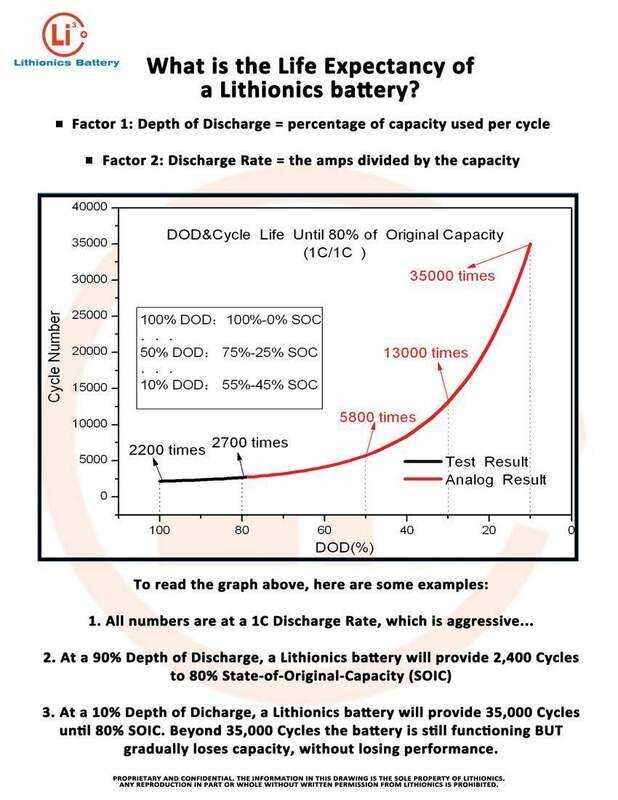 Check out the Lithionics Website for more information on their expertise and products.